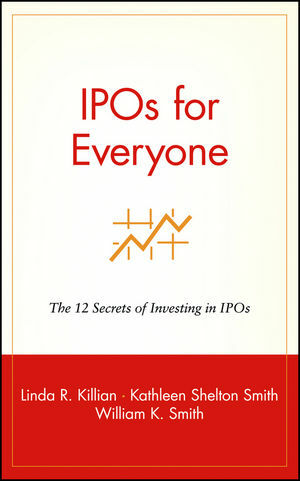 IPOs for Everyone, reveals the twelve secrets used by the founders of Renaissance Capital, to pick a winning IPO investment. This book provides the knowledge that investors must have to play the volatile IPO market successfully, including finding the best companies, getting favorable pricing and seeking out buying opportunities in the aftermarket. 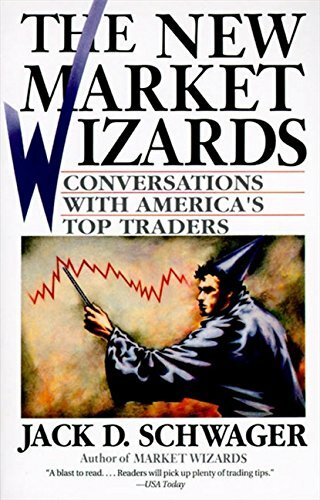 In The New Market Wizards, Jack D. Schwager encourages successful traders to relate the financial strategies that have rocketed them to success. Asking questions that readers with an interest or involvement in the financial markets would love to pose to the financial superstars.